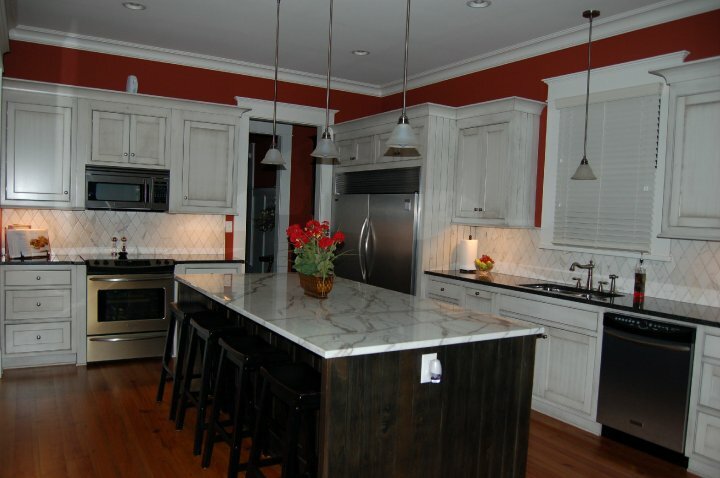 Here is some of our more recent work. 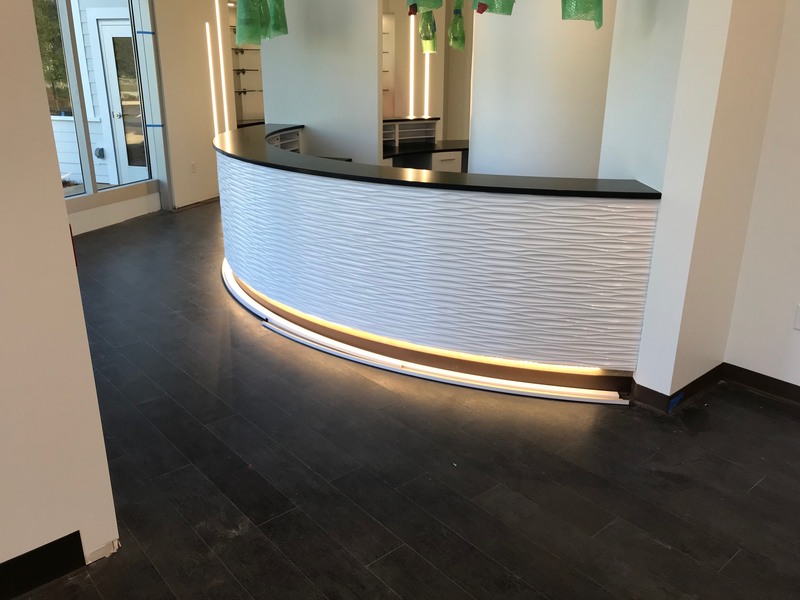 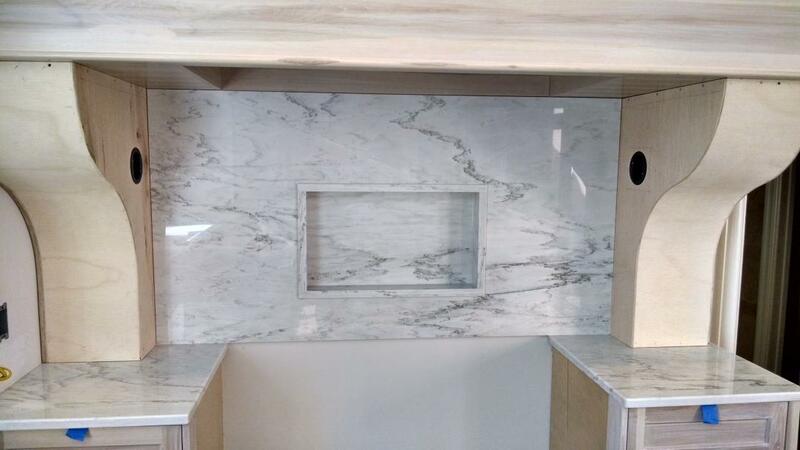 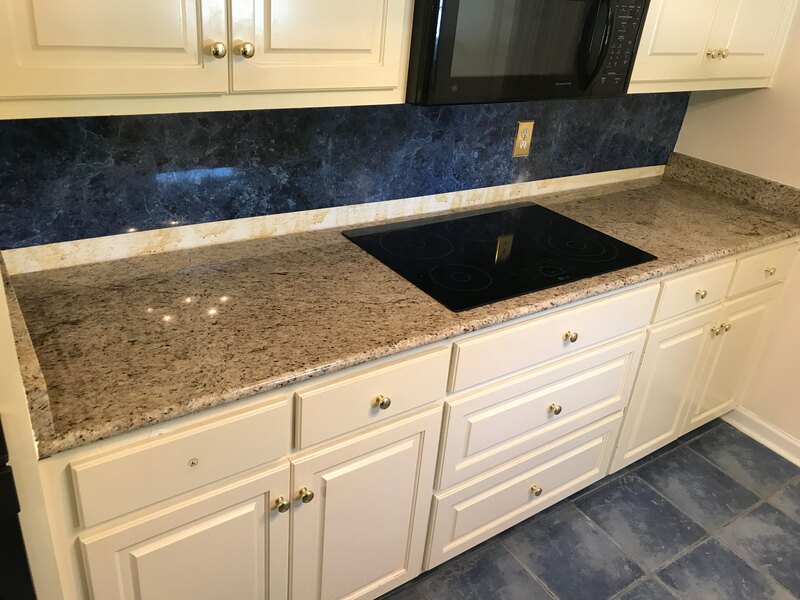 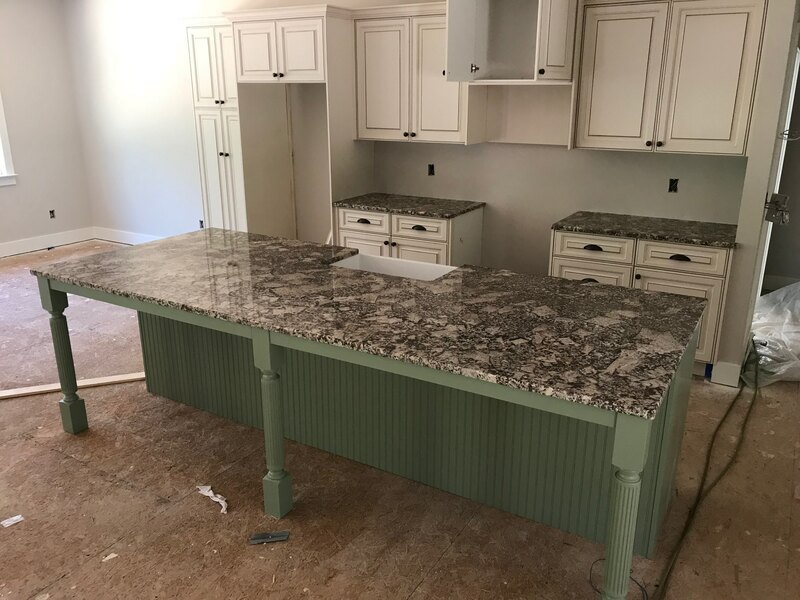 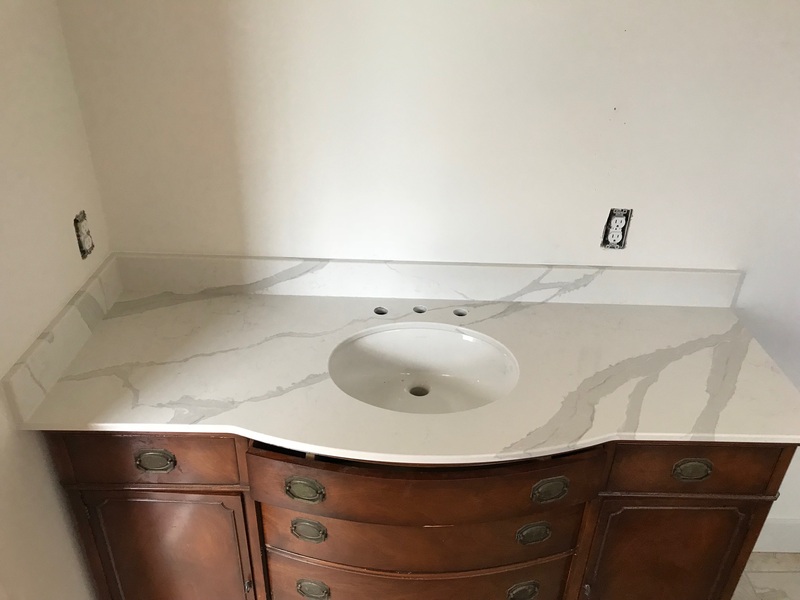 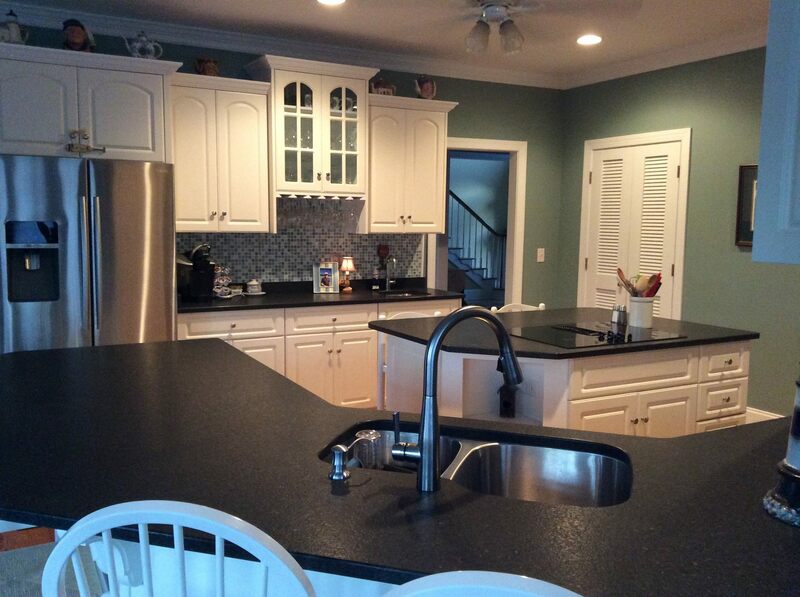 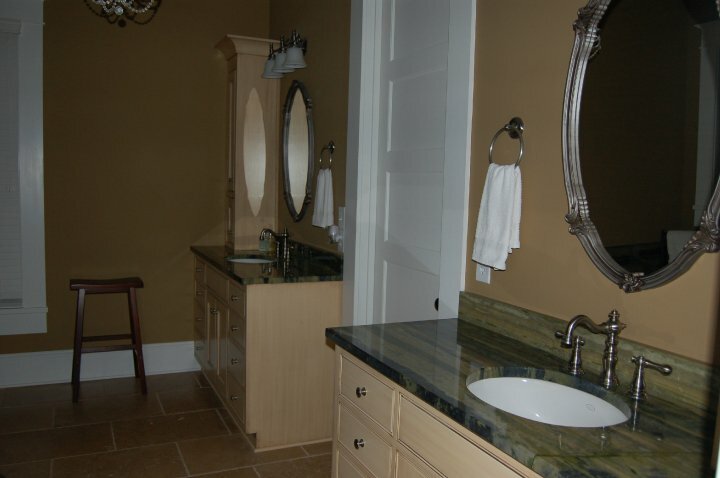 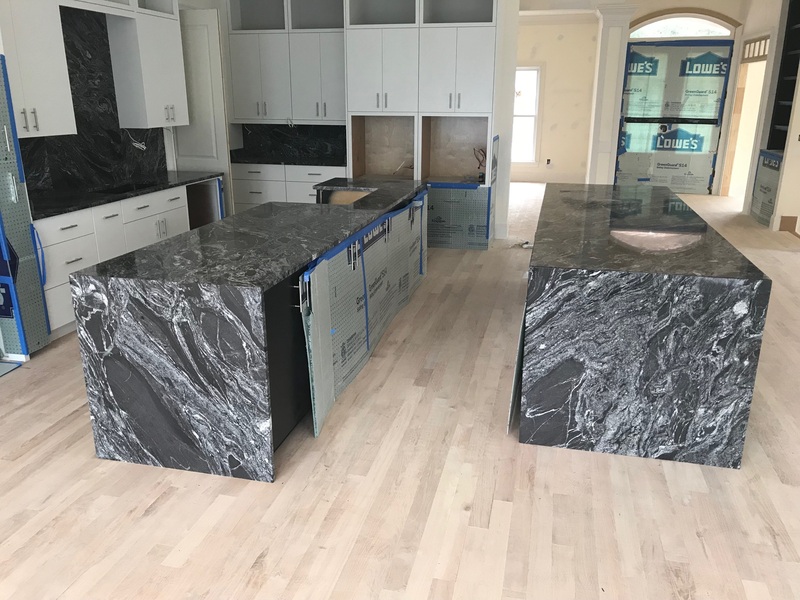 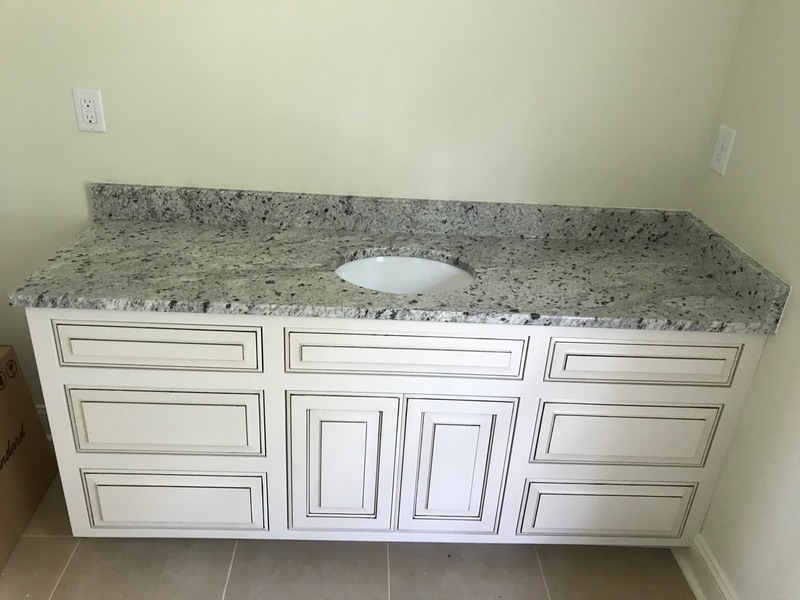 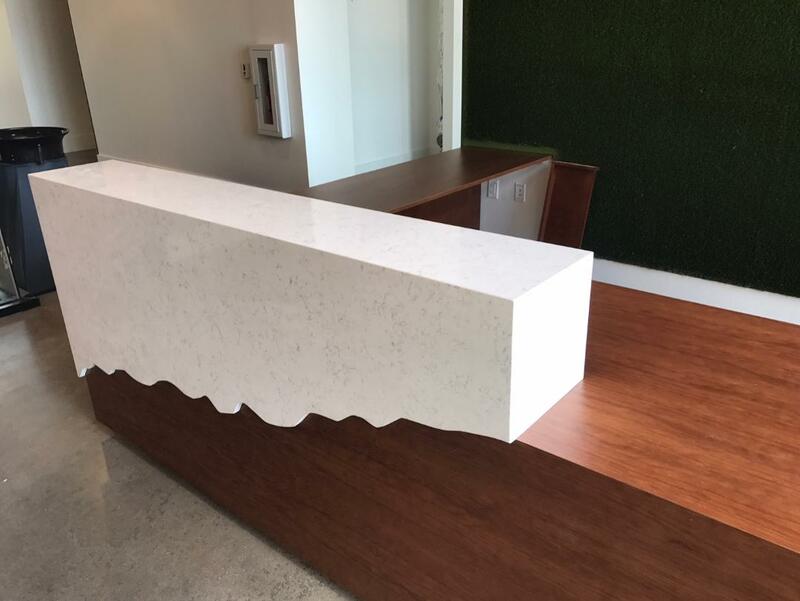 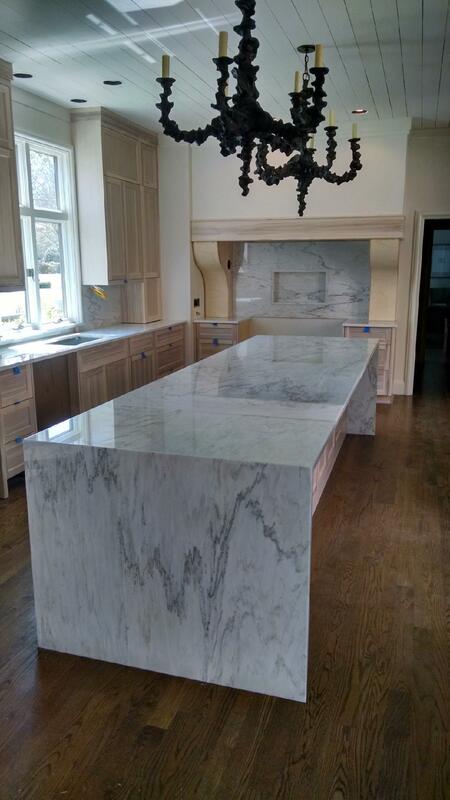 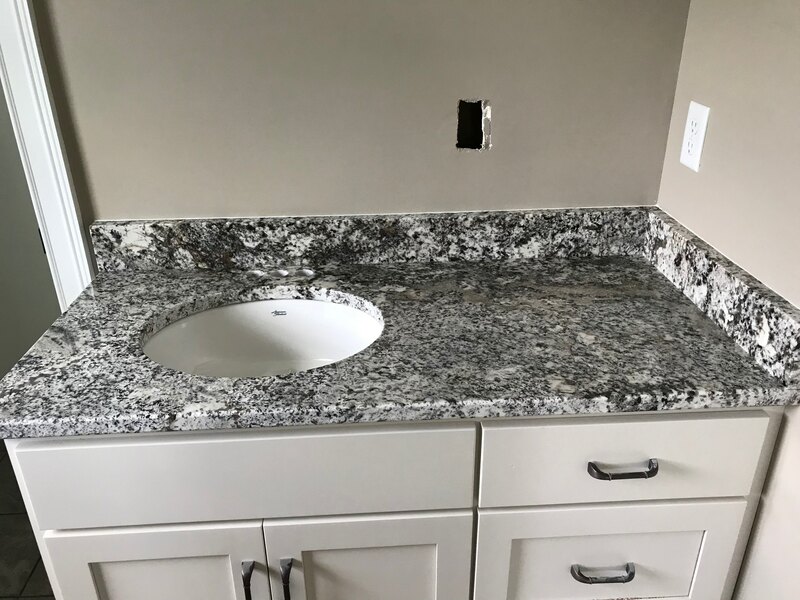 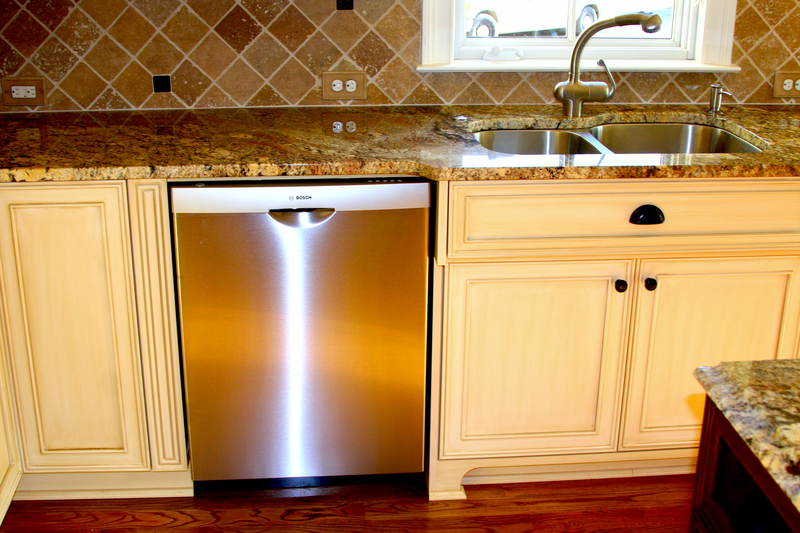 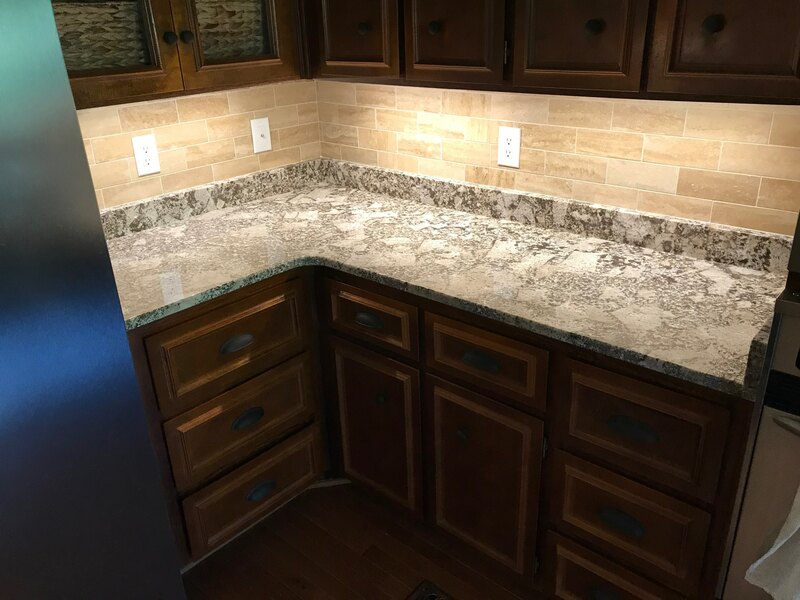 We love making custom countertops to personalize your home! 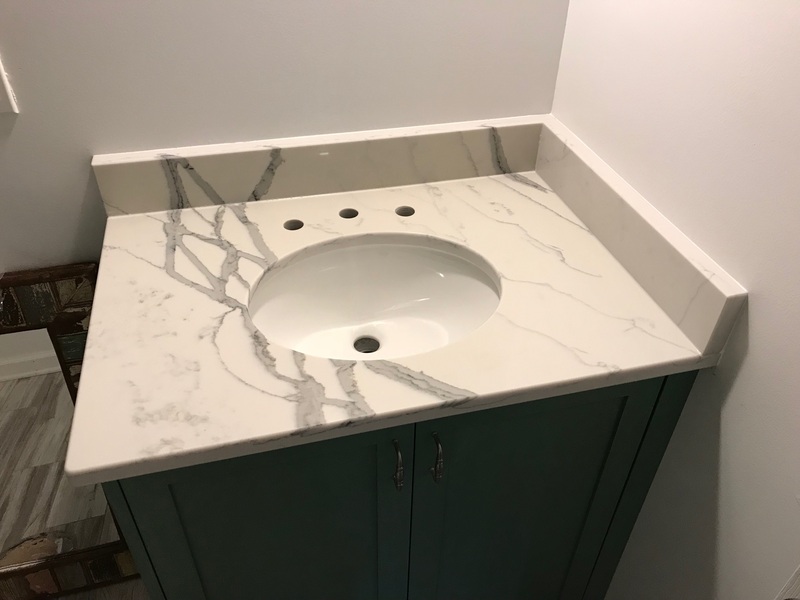 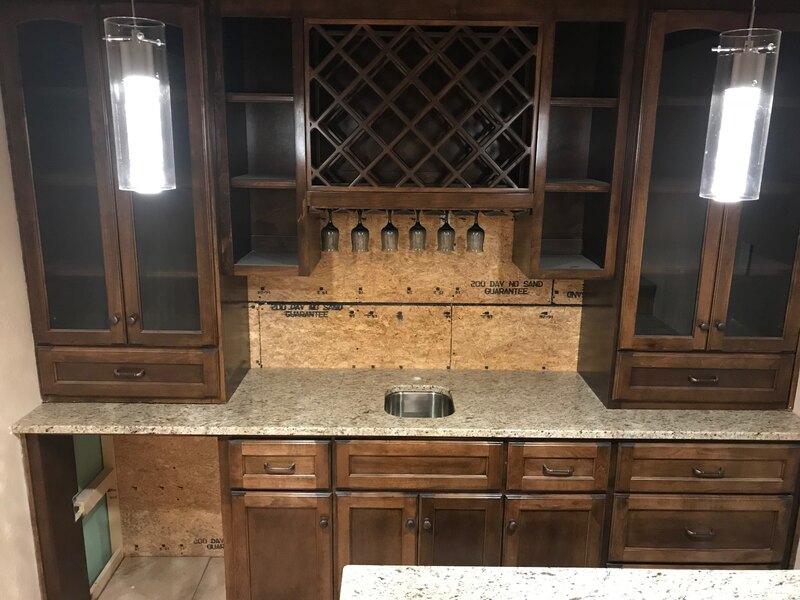 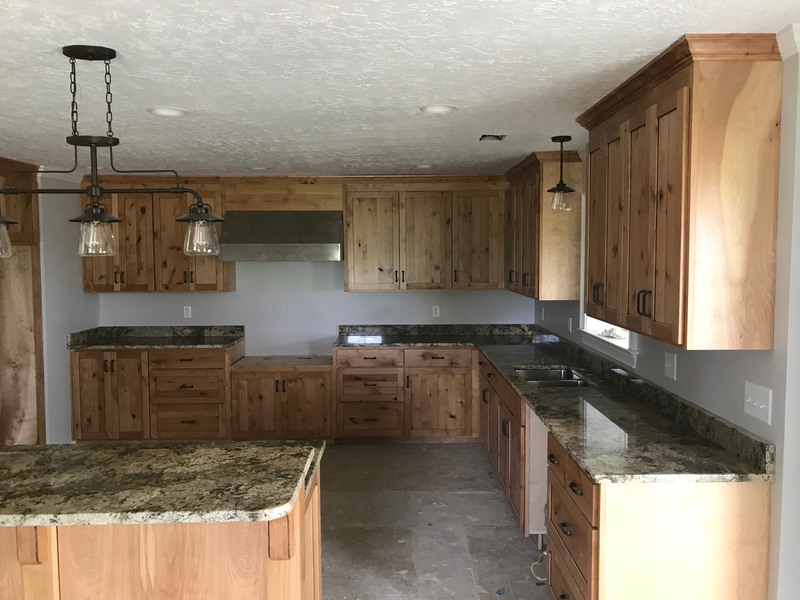 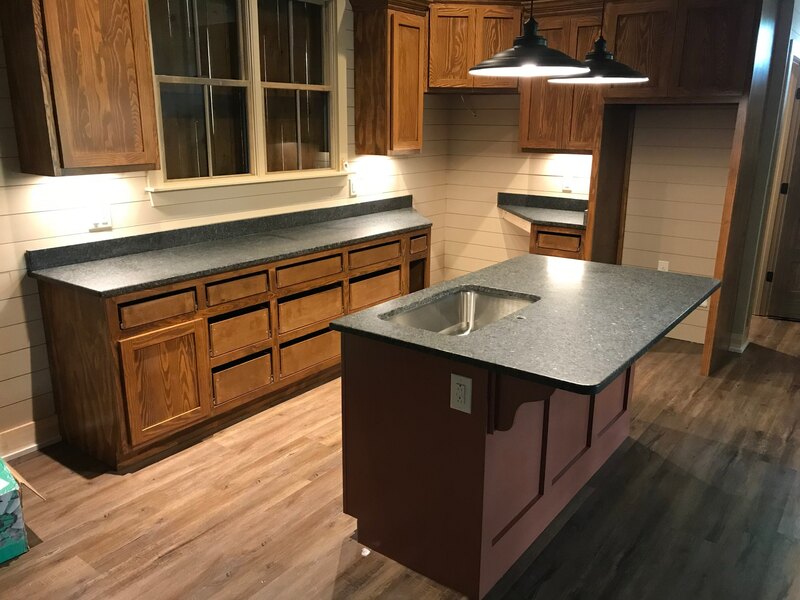 If you have any pictures of finished work that we have done for you, we would love to have them so we can feature them here! 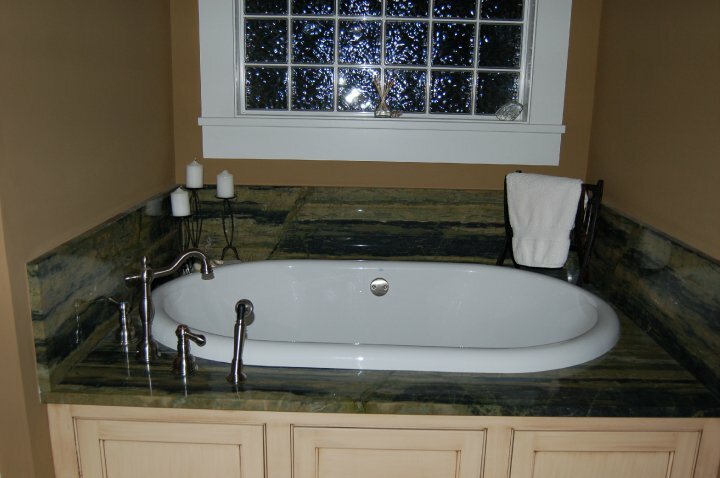 Email us your pictures at stoneworksaug@aol.com.